Taking some visual exterior cues from the LF-LC and LF-CC concepts, the all-new RC adopts a lower and winder spindle front grille and an overall contoured shape. It boasts three LED lamps in the triangular headlights and is envisioned with 18-inch five-spoke muscular alloys or optional 19-inch deeply sculpted ten-spoke rims with both of them featuring black and platinum center caps. 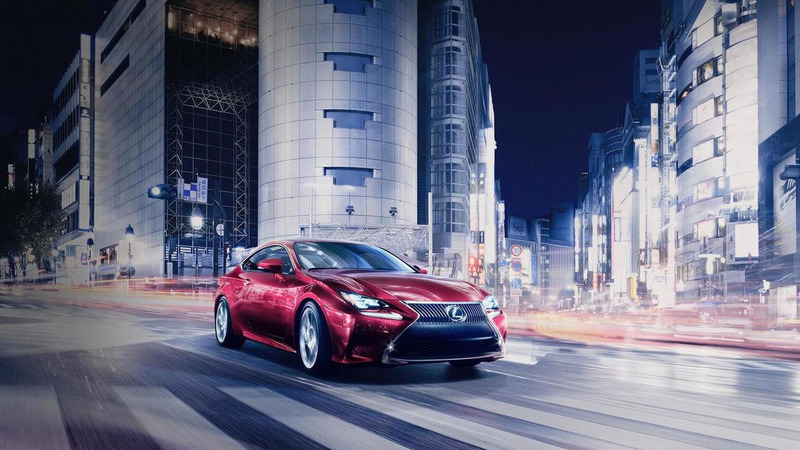 At the Tokyo Motor Show there will be two versions of the RC Coupe: RC 350 and RC 300h Hybrid. The first one will make use of a V6 3.5-liter gasoline engine while the other will be powered by a 2.5-liter engine working together with an electric motor. Both versions are 184.8 inches (4693mm) long, 54.9 inches (1394mm) tall, 72.4 inches (1838mm) wide and come with a 107.5-inch (2730mm) wheelbase. 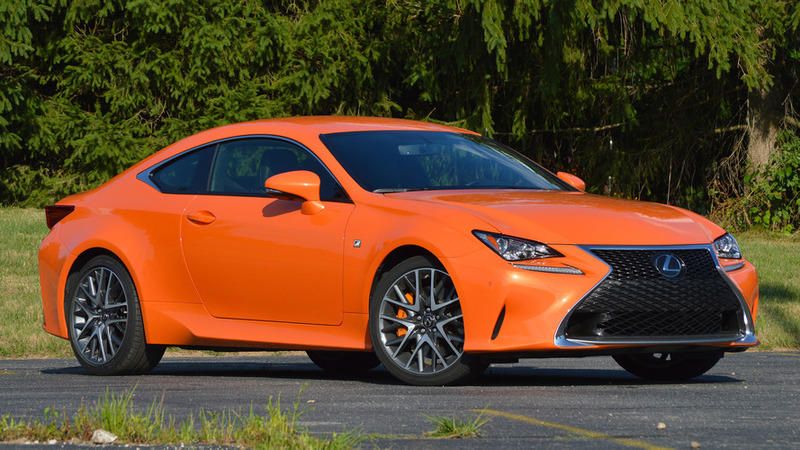 A range-topping RC F is already on the way taking into account Lexus has trademarked the "RC F" moniker. Under its hood there will probably be a V8 5.0-liter engine rated at around 455 bhp (339 kW) and 543 Nm (401 lb-ft) of torque. The car will allegedly be showcased in January at 2014 NAIAS in Detroit. 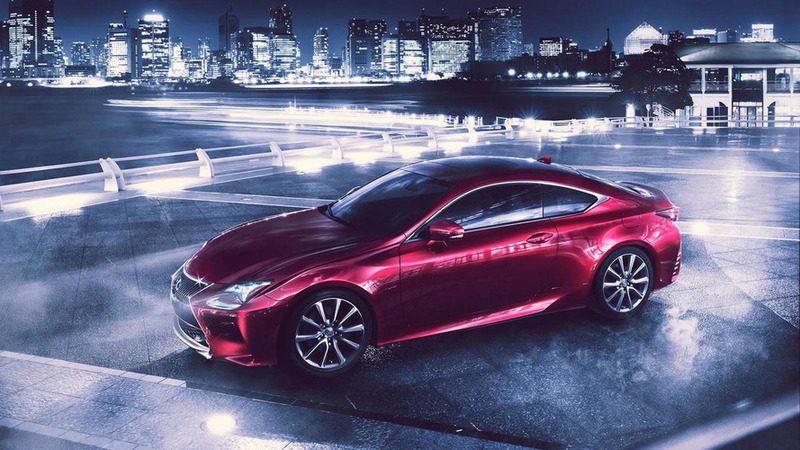 More details about the 2014 Lexus RC Coupe will be provided as we get closer to the Tokyo Motor Show set to open its doors to the public on November 23.